was one of the images which seemingly captured the fate of Afghanistan – of religious intolerance and extremism. Though cultural history is often viewed as a facet of political convictions and movements, the issue will attempt to unearth newer strains of practice that could unravel how visual culture may have changed through social media interventions and other practice- driven initiatives in the aftermath of a prolonged US-led war that will affect generations to come. Images associated with occupation, violence and besieged territories are therefore not the only strands we hope to uncover, but more local imaging traditions and personal narratives with a generation that today faces a brutal past but is willing to freely engage in dialogue with the rest of the world. Hence through this issue, we seek to understand photography’s role in evolving visual histories that run parallel to news media, in a country where documentary and evidence photography have more likely been the predominant forms. Drawing inspiration from Magnum photographer, Larry Towell’s recent personal scrapbooking of the region the issue ponders: What emerging trends tell us about the country’s new cultural agendas and visual trajectories? How will such images be seen when the prehistory and modern context of the region have been tied to narratives of war? 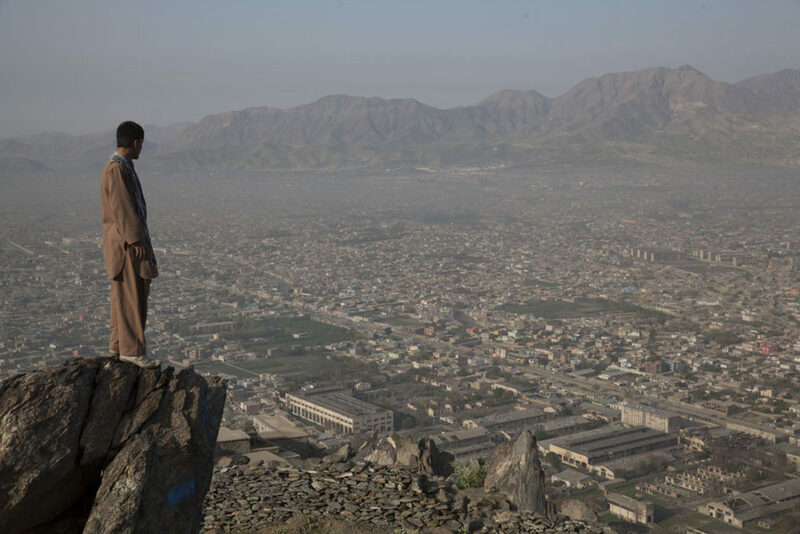 Can current visual developments shape the way we explore Afghanistan’s changing social fabric?